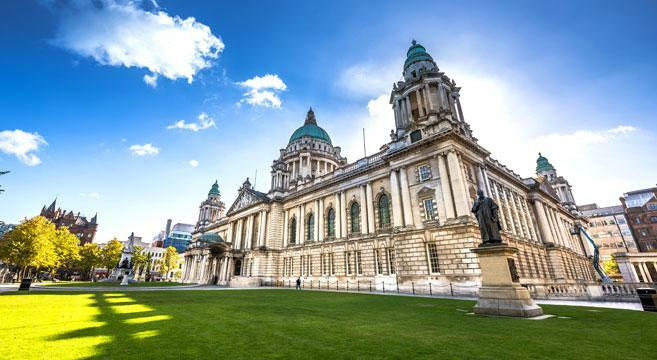 Our city break in Northern Ireland combines the first night in the vibrant city of Belfast with your second and third night in Ballycastle on the North Coast, beside Rathlin Island and the Giant's Causeway. 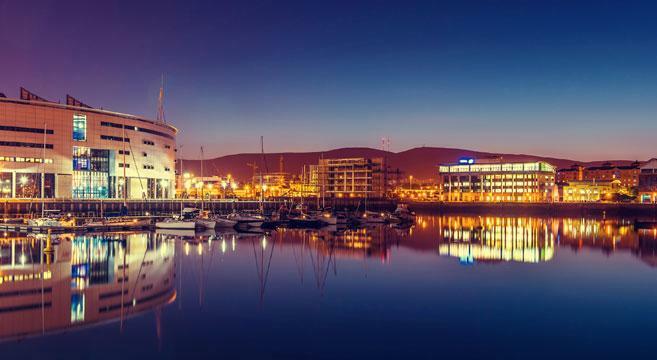 During the 3 night stay you will have a chance to see many of the main areas within Belfast and the North Coast. 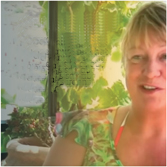 I think you will agree, we have chosen 2 hotels which are excellently located to allow you to get the most enjoyment from your trip. 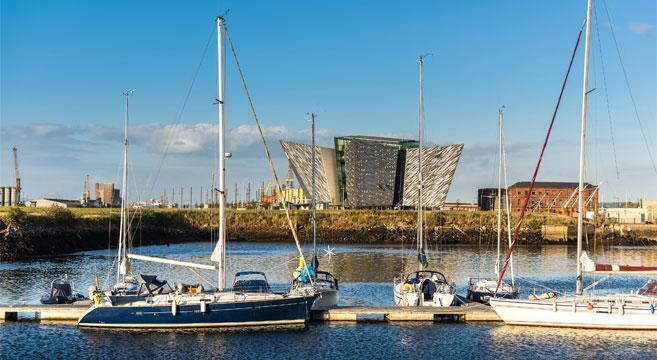 The Premier Inn is right in the heart of Belfast Titanic Quarter and only a short walk to Belfast City Centre. Guests will enjoy a walk around the area where they will see the famous Harland and Wolf shipyard or pop into the SSE Arena for a bite to eat. At night we recommend you take a pleasant stroll along the River Lagan, which is just minutes from the hotel. 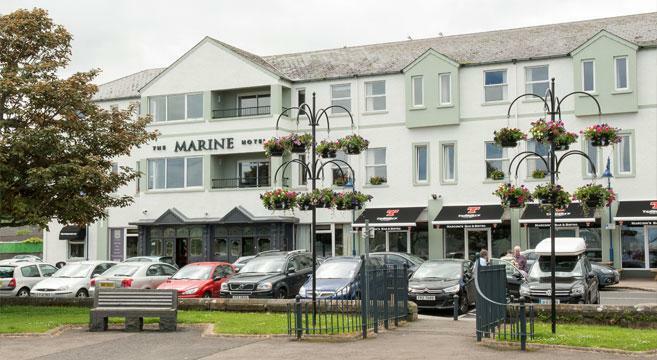 The Marine Hotel, Ballycastle is one of the Causeways Coasts finest hotels occupying an unrivalled seafront position. The newly refurbished rooms are warm and welcoming and the charm and traditional feel of the bar makes it a perfect place to relax and enjoy a few drinks. A walk along the beach, maybe after breakfast, is a must and will set you up for the fun day ahead. Transfers are arranged by shuttle bus directly from the airport to the hotel and back to the airport. Alternatively we offer a private door to door transfer being met by the driver. On our city breaks we can have guests coming into 2 different airports in the city – or at the one airport in 4 different terminals – therefore our host meets you at the hotel once you arrive. We provide full details and directions for the transfers and getting to the hotel. City sights and Causeway Coast in one great weekend. 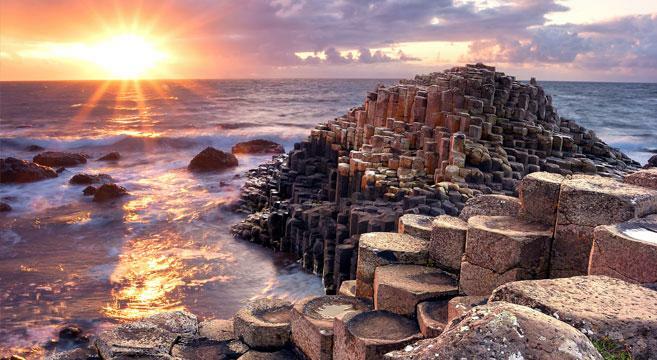 No-one knows Northern Ireland like Friendship Travel: it’s our home patch. 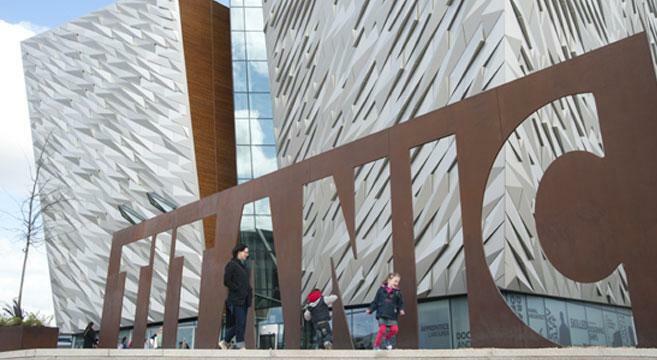 We’ll show you Belfast’s Titanic sights and city centre nightlife on Saturday, then we’ll head to the beautiful Causeway Coast and the pretty town of Ballycastle for two night’s great craic at the Marine Hotel. Are you a movie fan? Visit the film sets of Game of Thrones and Dracula during your visit as both are produced in Northern Ireland. We include airport and other transfers/tours, and 3 nights B&B. Entrance fees are extra. This weekend break is from Saturday to Tuesday (still 2 days off work, but you can enjoy lower flight prices). Clients should arrive into Belfast on the Saturday before 13.00 and depart on the Tuesday after 14.00. Suggested visits for the weekend are: Saturday afternoon a full tour of the Titanic Centre, followed by free time to explore. Dinner in the Cathedral quarter. On Sunday morning enjoy an open-top bus tour around Belfast with an option to visit Crumlin Road Jail and St George's Market. At approx 17.00 you depart Belfast for Ballycastle. Enjoy dinner at the hotel. 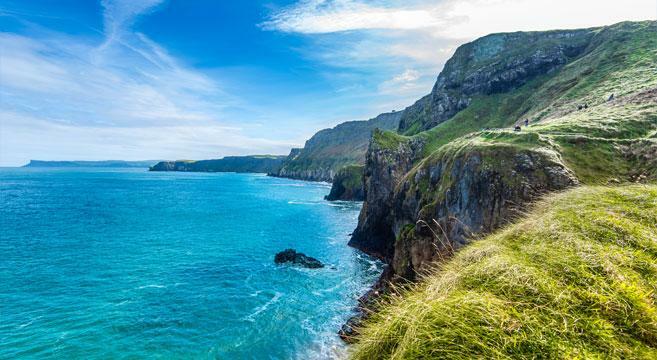 On Monday morning travel along the North Coast to the Carrick – a Rede rope bridge, Giant’s Causeway and Bushmills Distillery – before returning to the hotel in the evening. 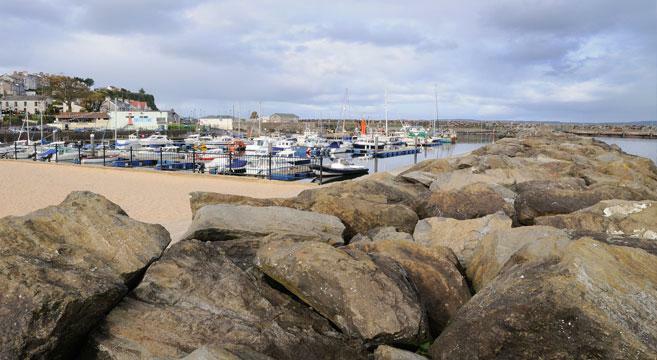 On Tuesday morning take the boat to Rathlin Island, explore Ballycastle or go for a walk on one of the many trails in the area, before returning for your flight home. Entrance fees, lunch and dinners are payable locally. The rooms in both hotels are comfortable with modern décor and are equipped with all the amenities you will need for a pleasant stay. The Premier Inn Belfast is a modern branded hotel while the Marine Hotel in Ballycastle is a traditional property. Upgrade to full sea view room available at The Marine Hotel for £30 per night. * Some meals included, see more details on Belfast Christmas page.